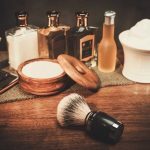 I used to regard shaving as a chore that I needed to do too often, I never saw it as something that could be considered a pleasurable pastime. That changed when I discovered the straight razor shave. There’s a bit of a learning curve involved, but I dug deep until I could find out how to master the art of shaving. 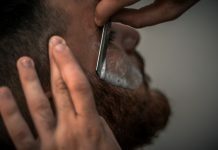 Now, I’ve learned as much as I can about making my shave as pleasurable as possible, and here I present five steps to getting the perfect straight razor shave. 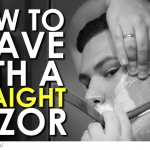 To really get the best out of your razor, you should first warm up your face. If you want to save some time, shave immediately after showering, when your skin is still hot and the hairs are standing up. If you’d prefer, you could place a hot towel over your face for around five minutes. Don’t skip this stage, it makes a big difference to the quality. For additional enjoyment and smoother skin, exfoliate to remove dead skin cells. Assuming it is well sharpened, your blade will just need a decent strop. Most people use around 15 strokes (check this) to give the blade the edge it needs. Stropping is very much a knack and you will get very efficient at it with time. 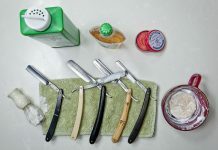 This is another essential step as the sharper the blade, the smoother and more enjoyable the shave will be. 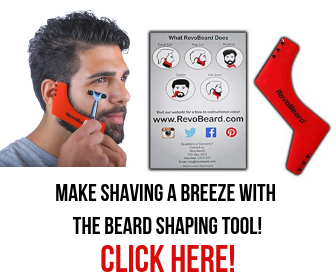 Remember our goal is to create as pleasurable a shave as possible. 3. 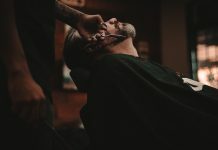 The Straight Razor Shave. 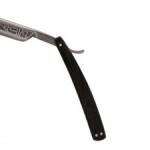 The shape of a straight razor makes it a lot more flexible and you can “attack” your face from many more angles than with a safety razor. 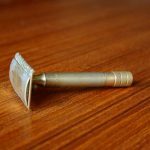 Depending on your abilities, you can try different styles, but the most common and easiest for beginners is the three pass shave. This involves making three passes with the blade. Remember to hold the blade at 30 degrees to your face. This is the perfect angle to avoid cutting your skin while still actually removing the hairs. Third pass: Against the grain. Re-apply lather and rinse off the blade between passes. Beginners may also wish to just perform the first first pass only. Rinse your face off with water then apply some after-shave. 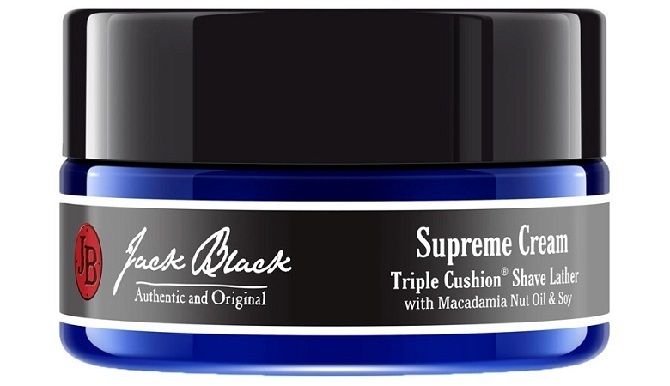 I don’t go in for the strong smelling ones but prefer a nice balm that gets the job done and creates healthy looking skin. A touch of talcum powder can do wonders as well. You want to make sure there is no moisture left on the blade when you put it away. Dry it off with a tissue and/or towel (lightly, or you will dull the blade). It is up to you whether or not you strop post-shave. Some do it before and after, some only before. I do it before only and have not noticed any detriment. 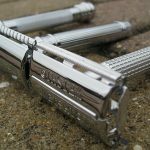 If you’ve read any of my other posts you will know that I recommend spending the extra money to buy the top quality razors. 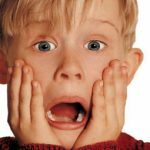 Inferior blades will cause skin irritation, worse quality shaves and potentially cause nicks and cuts. Not going to be ideal. If you spend the extra money (as a one off purchase of course) and follow the above steps, your face will be smoother than ever and will look visibly better.